Feeling like making a (loud) statement this Saint Patrick's Day? 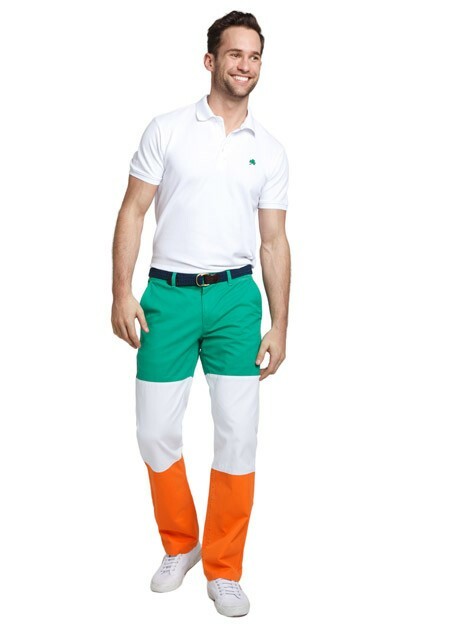 Why not wear your Irish pride right out in public where you can see it with help from these unmistakable 100% Cotton St. Patrick’s Day Chinos new from Bonobos. Turn heads and maybe win some new admirers before or after the parade. You can pick 'em up by clicking here.